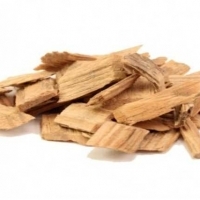 Eucalyptus Woodchips from the Eucalyptus Trees are the most important raw material that is used to make the pulp in the paper industry and MDF boards to the rising demands worldwide. 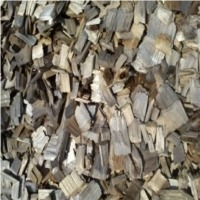 We have mastered and commited in providing the best quality of beautiful woodchips to our dear Buyers and never disappoint with our product. You can try it once and Decide to work upon it later . Our capacity shall be +50000 MT / month . Short on time? 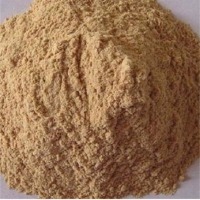 Let wood-chips sellers contact you. Immaculate Consultancy & Services Pvt. Ltd.
Wood chips to the customer's size specifications. 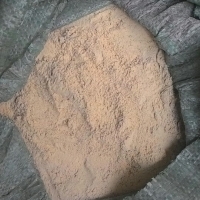 Quality Services Of Wood Co., Ltd.
Material:Wood, poplar or hard wood Wood Type:popular Use:Anti-Odour Place of Origin: Model Number: Suyash Raw Incense Size:50-325mesh Color:white or light yellow Quality:Ash content under 15%, moisture under 5% Usage:cat-litter Plywood Type:Veneer Boards Veneer Board Surface Material:Artificial Veneer Main Material:Poplar Packing: 40 kgs/ bag( PP/PE). 19 MTS/20 Feet Port of loading: Ho Chi Minh Port, Viet Nam Payment Term: T/T 30/70 or L/C at sight 100%. 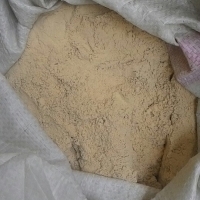 Usage purpose: Bedding animals, Industrial Agriculture Capacity: 2000 tons/ month Payment term: T/T 30/70 , L/C At Sight Loading port: Ho Chi Minh Material: Pine, Acacia, Rubber mixed Size: 0-1.5mm Moisture: < 12% Packing style: 40 kgs/ bag, 23 24 Tons/ 40 HC. Delivery: 7 15 days after the order Port of loading: Ho Chi Minh Port, Viet Nam Payment Term: T/T 30/70 or L/C at sight 100%. I am Havi from Phulimex Co,.LTD. 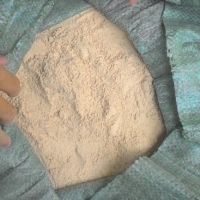 Our factory supplier wood powder from Vietnam Usage purpose: Bedding animals, Industrial Agriculture Capacity: 2000 tons/ month Payment term: T/T 30/70 , L/C At Sight Loading port: Ho Chi Minh Material: Pine, Acacia, Rubber mixed Size: 80 mesh Moisture: < 12% Packing style: 40 kgs/ bag, 23 24 Tons/ 40 HC. Delivery: 7 15 days after the order 20FT/ 19 MTS FOB price: USD 0.3/ kg Port of loading: Ho Chi Minh Port, Viet Nam Payment Term: T/T 30/70 or L/C at sight 100%. 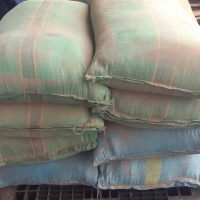 Usage purpose: Bedding animals, Industrial Agriculture Capacity: 2000 tons/ month Payment term: T/T 30/70 , L/C At Sight Loading port: Ho Chi Minh Material: Pine, Acacia, Rubber mixed Size: 80 mesh Moisture: < 12% Packing style: 40 kgs/ bag, 23 24 Tons/ 40 HC. 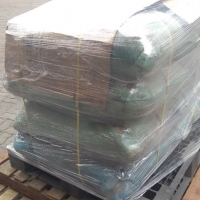 Delivery: 7 15 days after the order 20FT/ 19 MTS FOB price: USD 0.3/ kg Port of loading: Ho Chi Minh Port, Viet Nam Payment Term: T/T 30/70 or L/C at sight 100%. Southern Yellow Pine Specification Sheet â?? Softwood Chip for MDF, Pulp Production Typical Analysis (%w/w, as received) Moisture Content (wet basis) Max 48% Bark Max 2% Rot Max 1% Size Classification (%w/w, as received) Sizing: 0.3 cm â?? 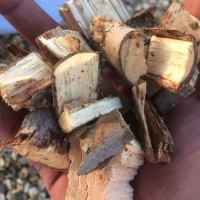 4.5 cm Overs: 5% > 4.5 cm Maximum Fines: 5% Contamination Green Virgin Wood Fuel shall be free from general contamination such as stones, metal, rubber, plastic & other unidentified foreign bodies.